I’m Ed Smith, a Modesto motorcycle accident lawyer. 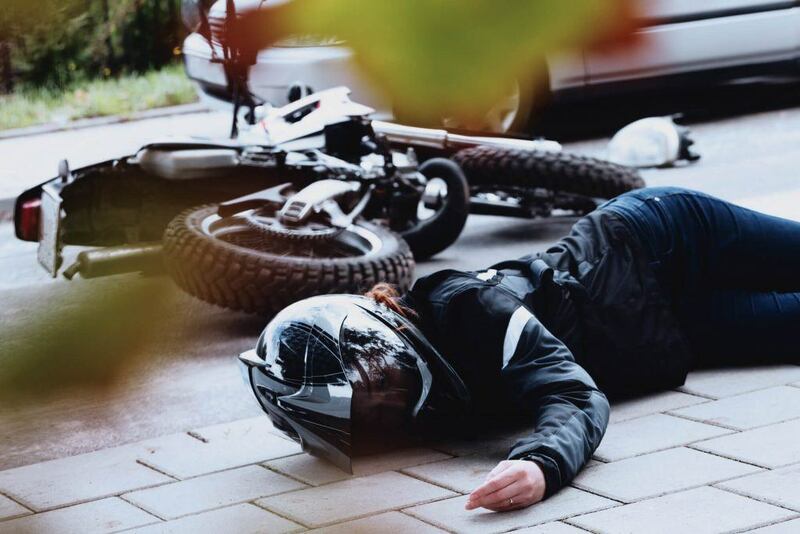 Riding as a passenger involved in a motorcycle accident can be both a frightening and traumatic experience, especially if you suffered serious injuries as a result. You may have many, unanswered questions such as which insurance policy will cover your resulting losses. This matter may be even more difficult to undergo if a loved one or friend was operating the motorcycle at the time of the crash. It is important to understand what your options are when involved in a motorcycle accident as a passenger and how you can bring a claim for damages incurred. When involved in a motorcycle accident as a passenger, it is important to know who was at fault for the accident. This can be determined through a Traffic Collision Report by local law enforcement or the California Highway Patrol. These reports generally contain the details and fault of an accident as well as contact information and automobile insurance policy of the parties involved. Sometimes, police are not called out to an accident scene. This is never a good idea. When this happens, the fault for an accident might become contested. The fault for the collision may then be determined by an insurance adjuster assigned of the claim. Coverage in an accident may vary based on a collection of evidence such as witness accounts, location of the damage and position of the vehicles. 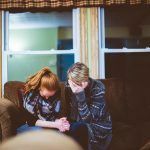 It is important to contact an attorney prior to talking to an insurance adjuster as they may sometimes use defense tactics in order to limit an injured individual’s right to recover compensation. A good attorney has investigative techniques to help pinpoint who was at fault. Motorcycle passengers who have been injured in an accident may be able to bring claims against multiple parties to recover damages. These may include the driver of the bike in which they were riding and the motorist of the other vehicle(s) involved in the accident. Other parties to put into consideration in a motorcycle accident may also include the registered owners of the vehicles involved. Claims brought against the driver of a passenger vehicle or motorcycle are very common and are based upon negligence. Drivers owe a duty of care to their passengers to ensure that everyone within their vehicle or on their bike are kept safe. When a driver breaches that duty of care, the passenger may have grounds to bring a personal injury claim against that motorist. In these types of claims, passengers are entitled to recovering medical expenses, lost time from work, disfigurement, future medical care and other related losses. 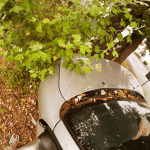 In the event of an accident involving an uninsured driver, an injured passenger may utilize their own automobile insurance policy so long as they have uninsured motorist protection. The at-fault car has insurance but was stolen at the time of the accident. Watch YouTube Video – By Attorney Ed Smith – What Should I Look for in a Motorcycle Accident Lawyer? The following video discusses how to select a motorcycle accident lawyer for your case. 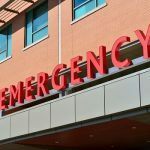 It is easy to feel confused and overwhelmed after suffering injuries in a motorcycle accident as a passenger. 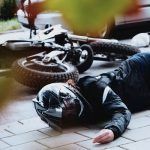 When this happens, the easiest way to find out what rights you have as a passenger in a motorcycle accident is to consult with an experienced motorcycle accident lawyer in Modesto. Retaining an experienced attorney following an accident is important in protecting your right to fair compensation. I’m Ed Smith, a Modesto motorcycle accident lawyer. Motorcycle passengers can be seriously injured in an accident, especially those caused by a negligent driver. When that happens, you need the assistance of a seasoned attorney. Please feel free to give me a call any time at (209) 227-1931 or toll-free at (800) 404-5400 for free, friendly legal advice on your situation. I belong to the Million Dollar Advocates. This forum is a nationwide association of trial lawyers who have won a verdict or negotiated a settlement worth more than $1 million for a client. Visit my Verdicts and Settlements page to see how I handled cases in the past.